Tasting Note: Amber colour with golden highlights. The blend of the fruitiness and the 'acid drop' of the eau-de-vie reveal notes of cherries and raspberries with touches of vanilla and oak. 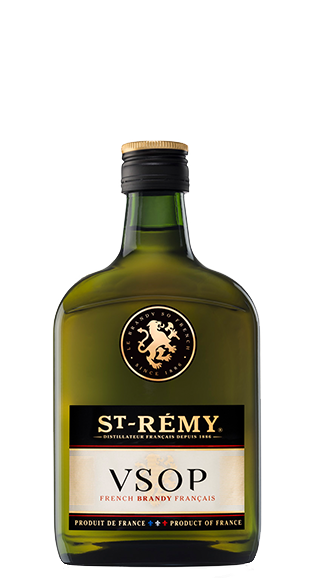 A very complex brandy thanks to richness of the distillates from the French vineyards. First strong and dry, then rounded with a fine complexity. Red fruits aromas, vanilla and woody notes. Suave and well balanced.